While wills tend to be more natural for couples with children, in order to ensure their children will be taken care of when they die, they can be more important for childless individuals. Wills can help determine who your assets will go to when you pass away, and sometimes, more importantly, who they will not pass to. 1. Making sure your assets go to your surviving partner: In California, your surviving spouse will typically inherit your assets after you pass away. However, it can be more complicated if you and your partner are not married. An unmarried partner would likely have to go through probate court to access to your assets after you pass away. Even then, there is no guarantee that your partner will gain access. 2. Avoiding “heirs at law”: In California, heirs at law include spouses, children, parents, siblings, grandparents, aunts or uncles, nieces or nephew and cousins. If you do not have any of the previous living heirs, your assets will pass to the State of California. However, if you pass away and your assets pass to your surviving spouse, it is important he or she has a will. Without a will, the assets passed to partners will be dispersed among their heirs when they pass away. 3. Donating your assets to charity: Many individuals without children choose to donate their assets to charity after they pass away. If you are interested in donating to charity, but still wish to leave assets to your surviving partner or heirs, a will can help you delegate how you wish to divide your assets when you pass away. Wills can provide you a peace of mind that the assets you worked so hard for are properly divided after you pass away. It can be beneficial to consult with an experienced comprehensive estate planning attorney to develop a plan that is right for you. 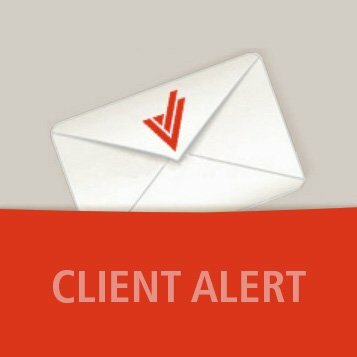 Posted in Client Alert, Tips (How & Why).